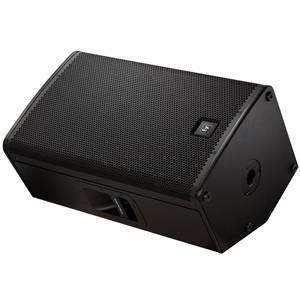 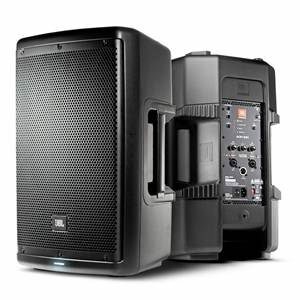 The versatile ELX115 loudspeaker is a compact, powerful choice with real stage presence, for sound reinforcement and stage monitoring applications. 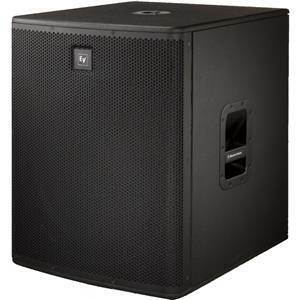 These are fantastic speakers for the money. 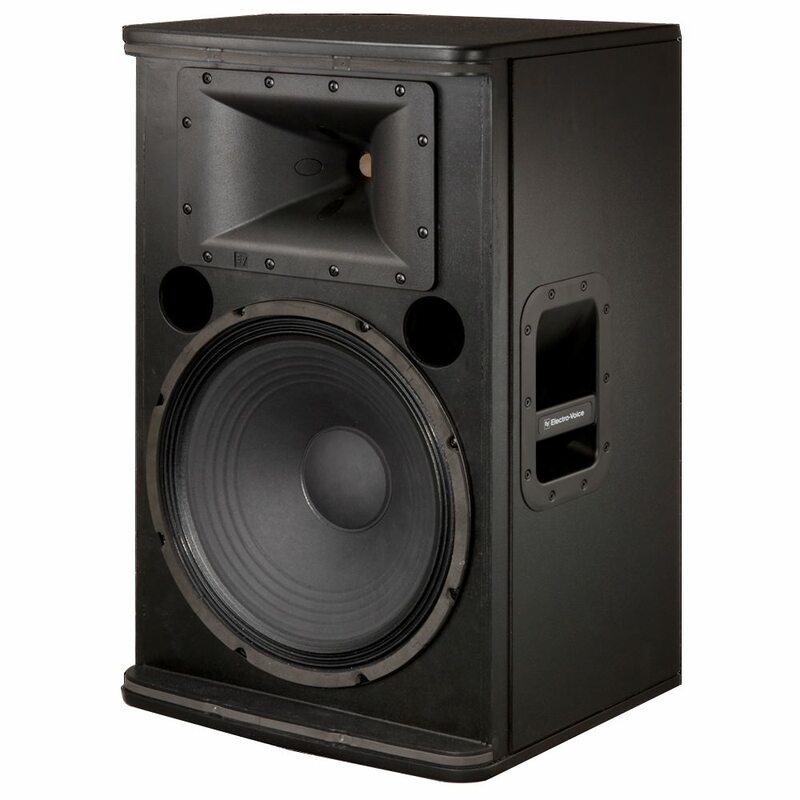 Bass is clean and deep, while mids are reproduced clearly, and highs are clean without being too sharp. 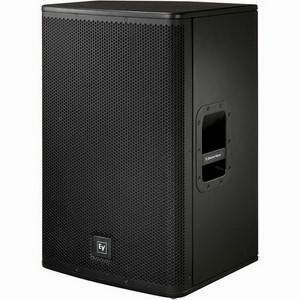 For 15" speakers, they are remarkably light and easy to pick up. Be careful though - the finish is fragile and marks easily. 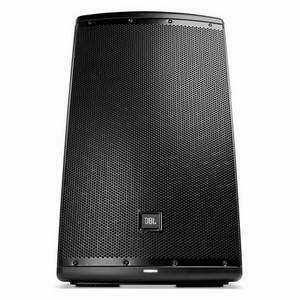 Overall though, an impressive speaker for the price, equally suited to DJ work and live vocals. Recommended. Great sounding speakers that are nice and compact. 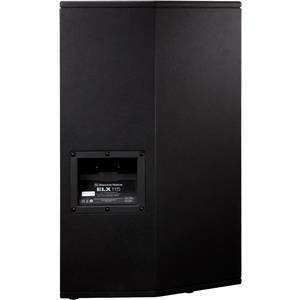 We use them for big band concerts of 500 people so we needed the ELX118 SubWoofer to get enough power. 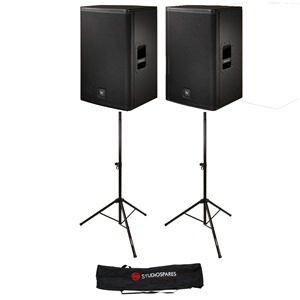 Would be great on their own for a smaller venue.